Today we look at moving to Hagatna in Guam from Bonn in Germany. We highlight cost of living and other major differences likely to be experienced in our series of short blogs on moving between different international locations. In Hagatna people speak English and Chamorro (both official). In Bonn people speak German. Hagatna is the capital of the American island territory of Guam. Bonn is the 19th largest city in Germany. Hagatna is one of the island's major commercial districts in addition to being the seat of government. Bonn remains a centre of politics and administration. Roughly half of all government jobs were retained as many government departments remained in Bonn when numerous sub-ministerial level government agencies relocated to the former capital from Berlin and other parts of Germany. The overall cost of living rank in Hagatna is 137 out of 300 global locations, which equates it with middle cost of living locations. 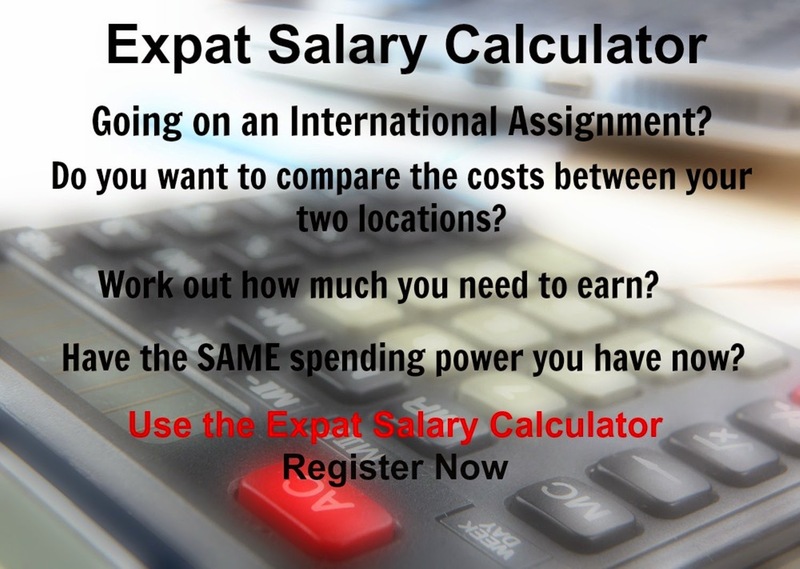 An expatriate moving from Bonn to Hagatna will experience a change in cost of living of -13.9%. In terms of the hardship people are likely to experience, assessed in global terms, Hagatna is ranked as a high degree of hardship location with a hardship index of 30% compared to Bonn with a hardship index of 10% which is a minimal hardship location.